What Makes a Successful Special Operation Forces Candidate? | SpecialOperations.com What Makes a Successful Special Operation Forces Candidate? What Makes a Successful Special Operation Forces Candidate? 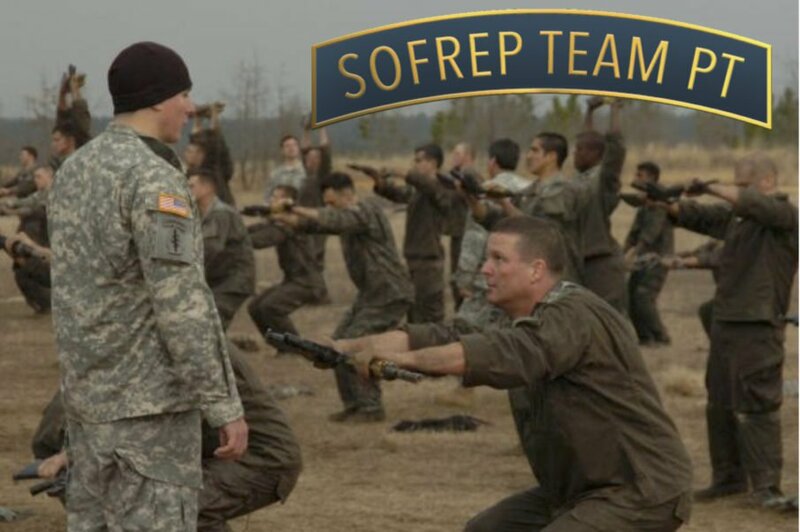 One of the biggest questions we get here at SpecialOperations.com and over at SOFREP for the aspiring SOF candidates is, “What do I have to do to get Selected?” It is a legitimate question if a bit simplistic. There is no one specific thing that a candidate has to do to pass but many. While the force isn’t necessarily looking for a Ph.D., most Special Operations candidates have some advanced education, is a bit older than the average Joe, more mature, and most have families. The closest thing the OSS Selection came to in the modern era is the 18X program. While there were quite a few young kids straight out of high school, you’d easily find several candidates who graduated from college and had high paying jobs on the outside. The obvious draw for them was the opportunity to go straight to a Special Forces unit from the street. While there is plenty of criticism of the program from the community, (isn’t there always? ), overall the 18X is deemed a success. A good friend was the Battalion Commander at the Special Warfare Center and spoke quite highly of it. That’s good enough for me. But back to the question at hand, “What do I have to do to get Selected?” The first thing we have to examine is this; What trait do all successful Selection candidates share? It begins with what Special Operations is. It is a complex, dynamic environment that doesn’t function from the orders of the officers for the troops to carry out, but the leadership of the units comes from within. Last year we conducted a two-part interview with former Major Brian Decker who had revamped the SFAS course to bring it back up to what we needed it to be. Decker improved the way the candidates were evaluated and the success rate for candidates who passed Selection who went on to success in SFQC (Special Forces Qualification Course) soared. Decker’s evaluation system works not only in Special Operations but in just about any line of work. You’d just have to change the parameters of what makes a successful candidate in any profession. While many people compare SOF personnel and NFL players, there are pretty big differences between the two. However, Decker’s method of evaluating caught the eye of the NFL and he had just started an evaluation system for the Cleveland Browns when they cleaned house and fired the entire staff. He has since taken it to the Indianapolis Colts, where he’s been for the last few seasons. Decker spoke about the Selection course and what a successful candidate and future leader in Special Operations because everyone in Special Operations is a leader, will show in the course. So what is the one factor that every successful Special Operations candidates possess? Each successful candidate responded to stress in their lives with a heightened sense of motivation. Someone once told me that the difference between a regular person and a Special Forces soldier was that a regular person looked upon everything that happened in their lives as either a blessing or a curse. The Special Forces soldier looks upon everything that happens in his life as a challenge. Every unit will be different and have a different set of attributes that they’re looking for to accomplish their mission. What makes a good Ranger, SEAL or Delta Operator may not be the exact same as what makes a good SF trooper who will fight in an Unconventional Warfare environment. But they all share some of the same attributes. SOF guys can make decisions in a high-stakes environment so rapidly without having the time to think through every outcome which allows them to make sense of their environment. The successful candidate knows that he’s always being evaluated and that evaluation doesn’t stop once a man graduates and gets to one of the Special Operations units in the force. If anything, the evaluation gets harder as the stakes that they play for, get much, much higher.